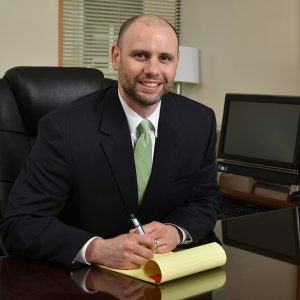 Megargel, Eskridge, & Mullins, LLP, Attorneys & Counselors at Law have provided years of experienced legal consultation in the Summit, Portage, Geauga, Mahoning, Trumbull, and other Ohio County Courts. Many different legal issues will confront you as you go through life. The attorneys and staff at Megargel, Eskridge, & Mullins, LLP located in Ravenna, Ohio are here to help. We believe in providing strong, effective legal representation and work hard to achieve the best possible results for our clients. Our lawyers have years of legal experience and continue to improve by staying abreast of relevant legal trends. 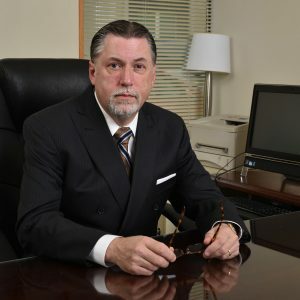 Whether your legal matter involves a minor traffic offense, OVI arrest, or family/domestic issues, our trained lawyers and experienced staff will be able to assist you with your legal needs. Located in Ravenna, Ohio, our lawyers are available to meet with you at your request to provide you the legal advice you need. Megargel, Eskridge, & Mullins, LLP, Attorneys & Counselors at Law have provided years of experienced legal consultation in the Summit, Portage, and other Ohio County Courts. A Name You Can TRUST. We believe in providing strong, effective legal representation and work hard to achieve the best possible results for our clients. Our lawyers have years of legal experience and continue to improve by staying abreast of relevant legal trends. Call Our Office. If you think you might have a case, or if you simply would like to know more about our firm, please contact our office today.